Pat Behan died unexpectedly at Naas Hospital. Beloved husband of Maureen and much loved father of Lar, Mary, Richard, Cathrina and Pauric. Sadly missed by his loving wife, sons, daughters, brothers, sisters, sons-in-law, daughter-in-law, grandchildren Aoilbhe, Mia, Ellie, Oisín and Aoibheann, brothers-in-law, sisters-in-law, nephews, nieces, relatives and friends. Reposing at his home from 2pm on Thursday. Removal on Friday morning to the Church of the Immaculate Conception, Shillelagh to arrive for Funeral Mass at 12 noon. Burial afterwards in the adjoining cemetery. 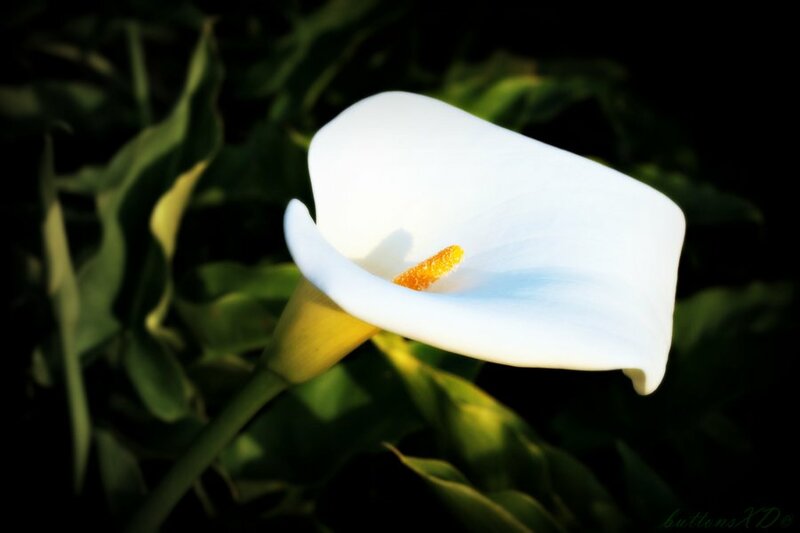 Family flowers only, please, donations in lieu to the Friends of Naas Hospital.